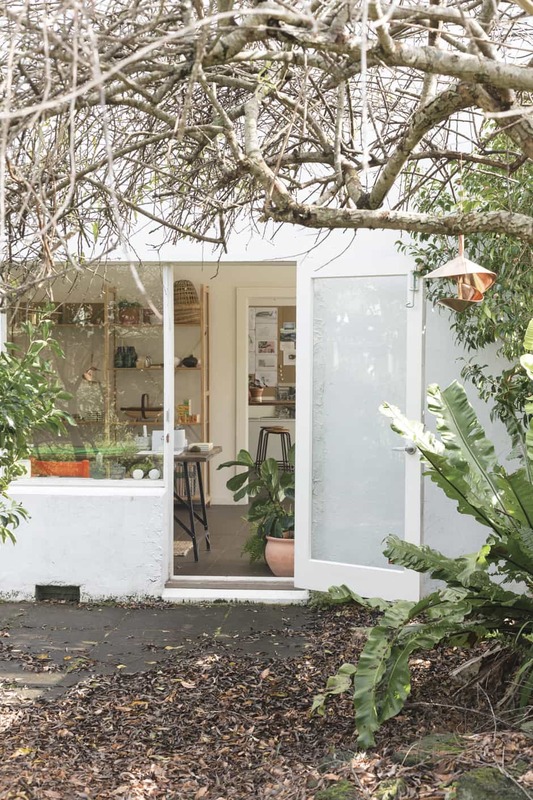 Life led this couple to transplant themselves from London to the loveliest of Auckland spaces. Two years ago, Lisa Davis and Jared Lockhart made the decision to leave their life in London behind for a change of pace in New Zealand. 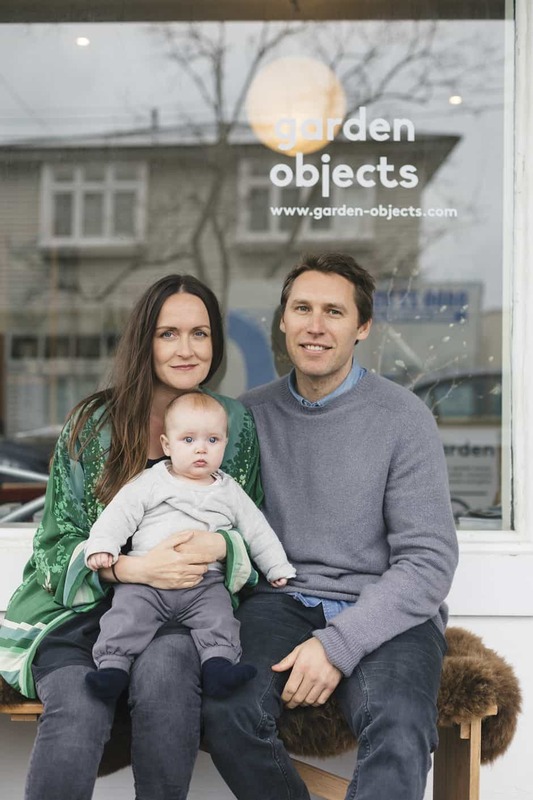 Drawing on Lisa’s background in fashion and retail and Kiwi Jared’s experience in landscape design, it wasn’t long before they opened Auckland’s Garden Objects, an outlet for their shared love of plants, good design and beautifully crafted items that are made to last. Lisa, how did you find your lovely little shop? 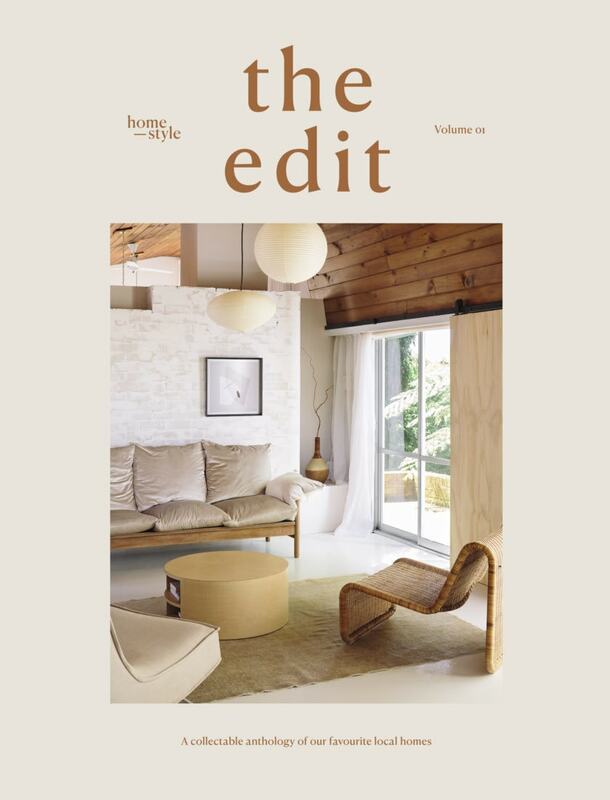 We’ve always enjoyed wandering along Kohimarama’s Eltham Road to look at the pretty Robinia trees, and one evening as we approached the shops, we saw for the first time that there were people working inside. We stopped for a chat and they explained they were looking for someone to share the lease. We’d always said we’d open a shop if the right space came along, so shortly after, we moved in. They eventually moved out and we took over the whole place. The space also functions as a studio for Jared – do you have any other plans for it? We’re going to run workshops, starting with a wreath-making workshop with Felicity Jones of @greenisthething and an arrangement workshop with Sophie Wolanski of Muck Floral – something a bit different where you get to take your blooms home in a special vessel. 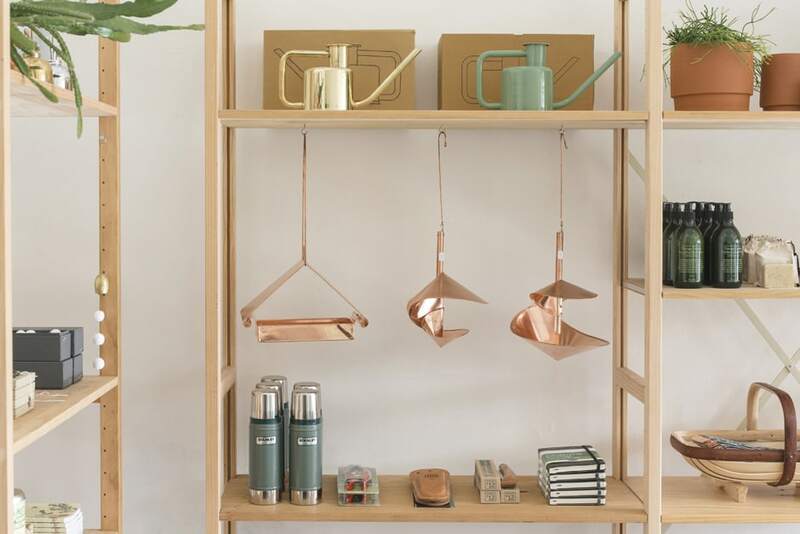 Shiny copper bird feeders and baths by Vasse Vaught hang in the store among other treasures including watering cans by Paul Loebach. Jared, you work on commercial and residential landscape projects – what’s your design ethos? 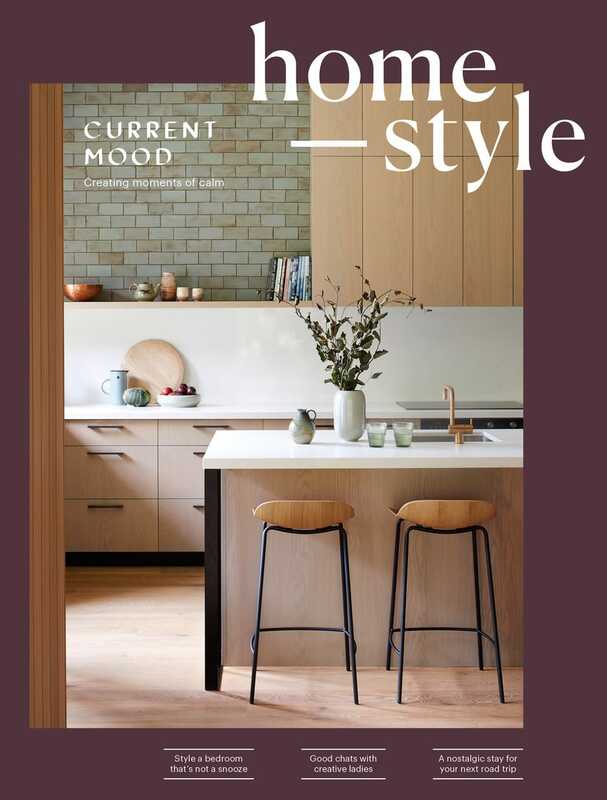 My philosophy is unique to each project and centered on the site and the client, my main aim being to ensure what I do is sympathetic to both the surroundings and my client’s wishes. This comes largely from my training in Europe, where I was drawn to the permanence of landscaping. Moving earth and planting trees are significant activities and not easily undone once established, and I enjoy the responsibility that comes with such decisions and the harmony created when you get it right. What are you working on at the moment? Over winter we completed another phase of work at Hallertau Brewery that involved the installation of 3m tall frames that will provide a framework for hops to grow on over summer, enclosing the car parking areas and serving as a gentle welcome to the brewery process on arrival. 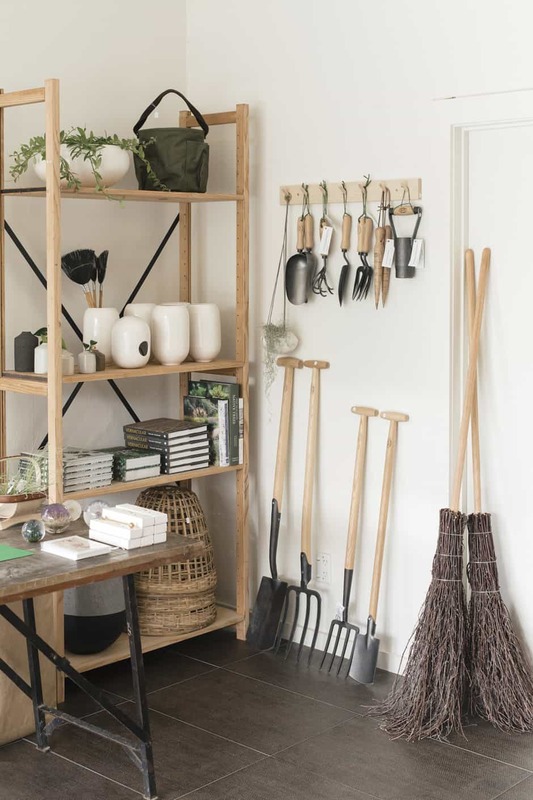 I’ve been working with Lonely on the opening of their Newmarket store to bring a very subtle element of green to their space, and I’m also fortunate to be collaborating with a number of talented architects on several town gardens in Auckland. 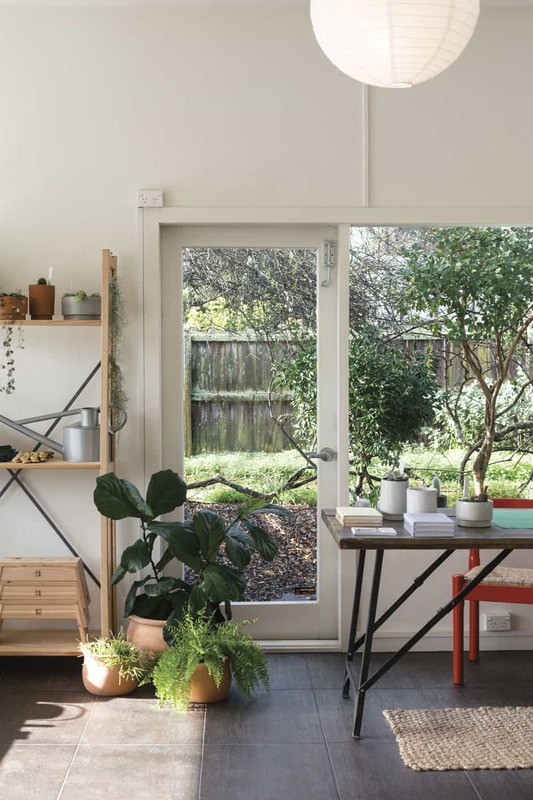 Garden Objects places a strong focus on houseplants and handcrafted pots to hold them in – who are some of the makers you’ve discovered, Lisa? Although we bring in a lot of pieces from overseas, we’re very proud of our home-grown pieces and love flying the flag for New Zealand makers such as Gidon Bing. We’re also proud to stock Anchor Ceramics planters. Made in Melbourne by Bruce Rowe, each one is hand-thrown on the wheel. The design is so simple yet incredibly elegant – a play on the ubiquitous terracotta pot. 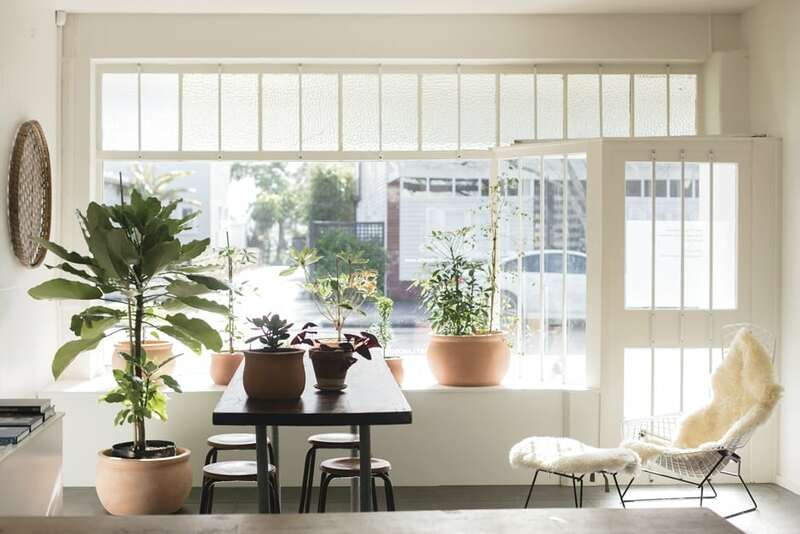 All our favourite houseplants look stunning in them. We have beautiful timber pots coming from Japan and some great terracotta pieces from Matagalán Plantae in Barcelona. We’re also keen to develop some of our own products, from garden furniture to large terracotta pots.